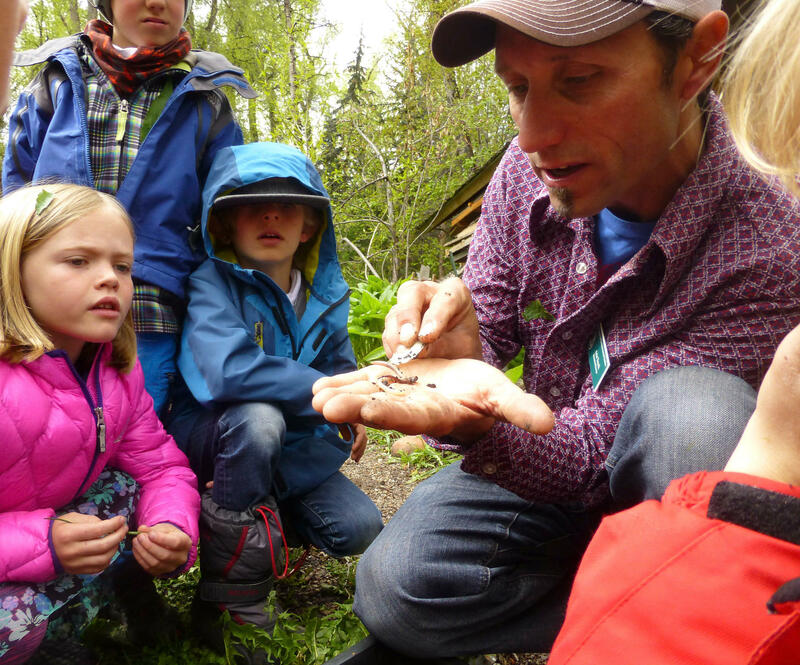 Arin Trook, seen here teaching young naturalists, died in an avalanche in the Aspen back country on January 21, 2019. Arin Trook, the education director at the Aspen Center for Environmental Studies (ACES) was killed in an avalanche on Monday. 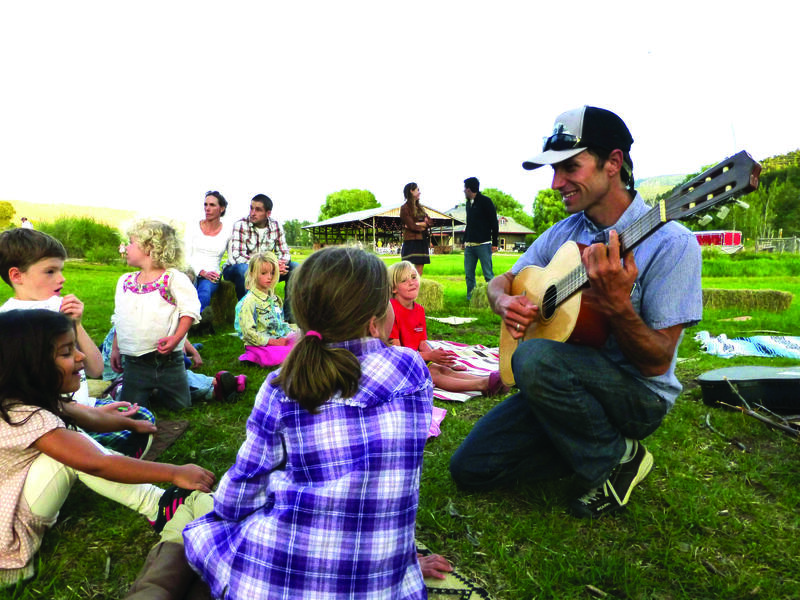 Through his work, Trook visited schools throughout the valley, bringing “ecological literacy” to the youth. 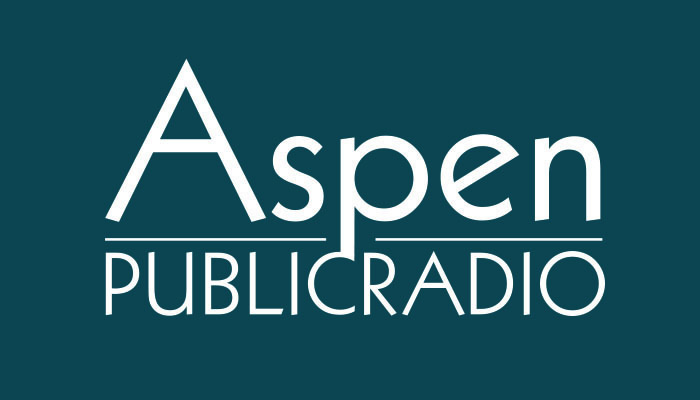 Alycin Bektesh speaks with Chris Lane, CEO of the Aspen Center for Environmental Studies about the loss of Education Director Arin Trook, who died in an avalanche Monday. “Arin’s talent as an educator is unmatched — from his engaging storytelling skills and deep understanding of environmental science, to his ability to address diverse audiences with his message of progressive environmental and social awareness,” said Chris Lane, CEO of ACES. As news of the tragedy spread, Lane said ACES was contacted by their many partners, representatives of the Aspen Skiing Company and all of the school districts in the valley. “Everyone was always enamoured; he had you from the moment he started teaching to the moment he stopped,” Lane said. Trook, an avid outdoorsman and skier, was staying at the Markley Hut up the Express Creek drainage with family and friends, according to the Pitkin County Sheriff's office. He and another skier were touring Green Mountain Monday morning when the avalanche occurred. An initial report from the Colorado Avalanche Information Center recorded the slide breaking two feet deep, 400 feet wide, and running 200 vertical feet. Trook was dug out by his skiing companion, but could not be revived. Lane, who was a frequent ski partner of Trook’s, said his friend was unmatched in his dedicated approach to nature, education, social justice and his family. “They don’t make them better than Arin,” he said. A fund has been set up to support Trook’s wife and two children. More information here. Donations can also me made to the Arin Trook Memorial Fund at Alpine Bank. Arin Trook, the education director at the Aspen Center for Environmental Studies was killed in an avalanche Monday morning in the Castle Creek Valley. Trook was staying at the Markley Hut up the Express Creek drainage with family and friends, according to the Pitkin County Sheriff's office.